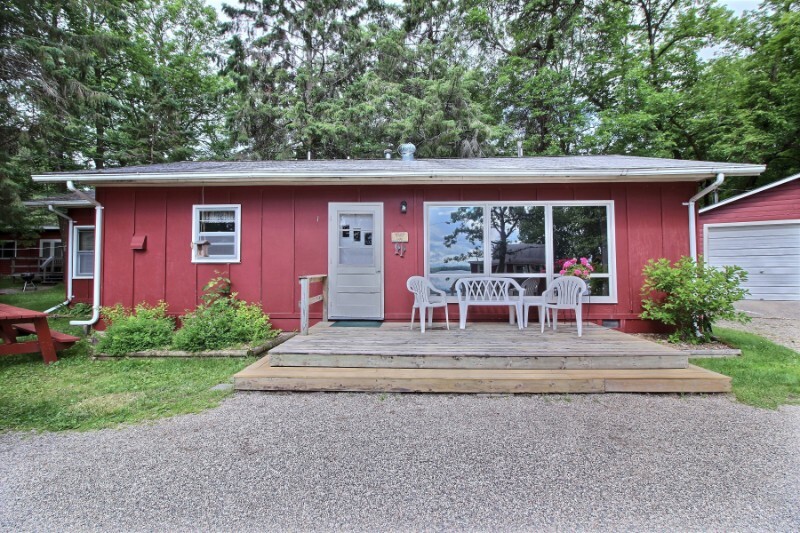 This is a spacious 3 bedroom cabin centrally located with quick access to the office and a beautiful view of the lake, the playground and the beach whether from the large picture window in the living room or from the deck. The living room and bedrooms are all carpeted. This cabin has a full bathroom tub/shower. 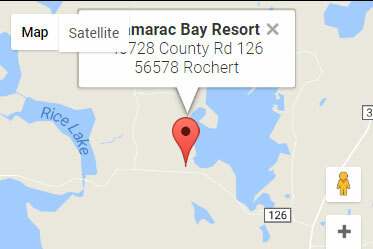 This cabin comes with one boat slip.